HOUSES OF PARLIAMENT - ENGLISH GUIDED TOUR is rated 5.0 out of 5 by 1. Discover the history and work of Parliament on a fun and informative tour delivered by an expert guide. Your 90 minute tour in English includes the House of Commons, House of Lords and Westminster Hall. 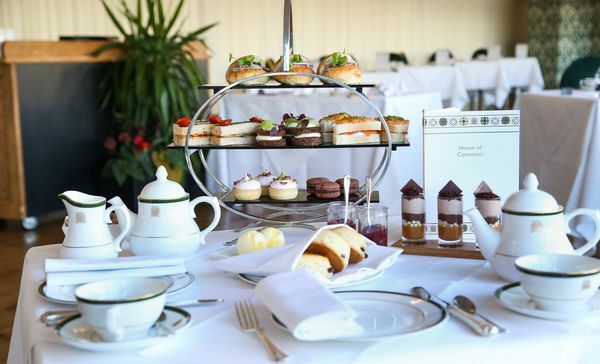 The option to add table service Afternoon Tea in a room overlooking the River Thames may be offered once you have selected your tour tickets. If Afternoon Tea is not offered as an option, you can go back and select a different tour time or date.